My vitamin D levels are low and I’m feeling tired and in low spirits. 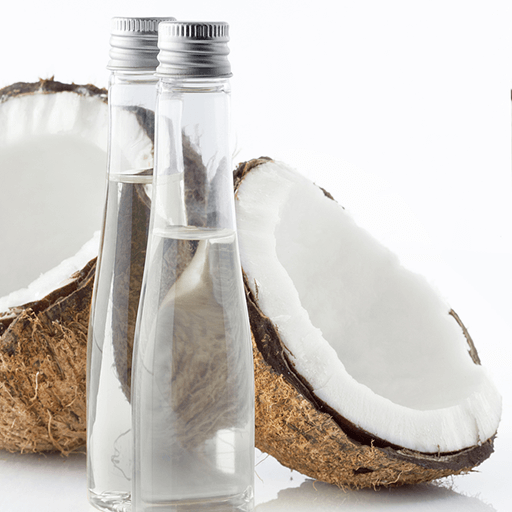 Medium-Chain Triglycerides (MCTs), derived from coconuts, are saturated fatty acids that promote ketone formation and enhance brain function. 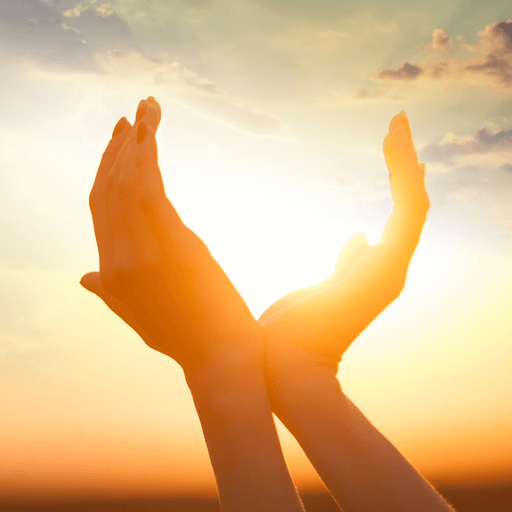 Vitamin D is called the “sunshine vitamin” because it’s produced in your skin in response to sunlight. It boosts mood and supports the immune system.